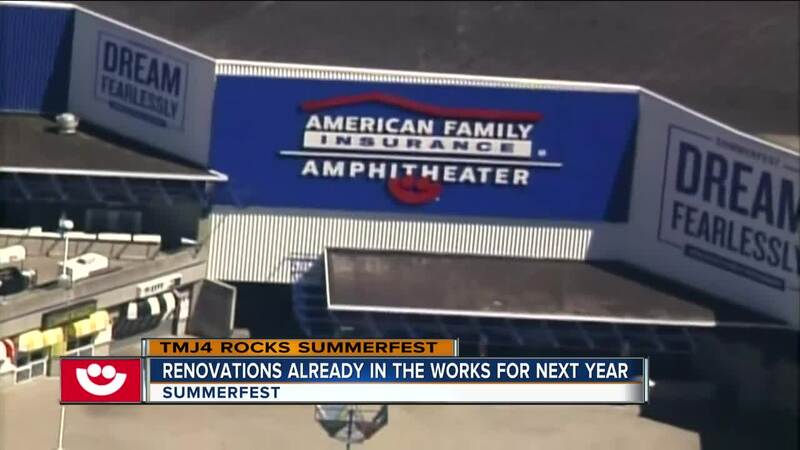 Summerfest is welcoming some new remodeling to one of its headline stages. Reports from the Milwaukee Business Journal say CEO Don Smiley is strategizing a major overhaul for the Amphitheater and Children's Area. These renovations aren’t expected to be complete by 2020. CEO Don Smiley says this will attract bigger bands and bigger shows. According to the Milwaukee Business Journal, the plan is to extend the Amphitheater roof by more than 60 percent in height. The roof is currently 38 feet tall and after remodeling, the roof will stand anywhere from 62 to 64 feet high. Ivy Brog, a Summerfest attendee is excited, she saw Prince and Kenny G perform in the Amphitheater in the past. “I think it’s fantastic, especially if it’s going to draw bigger acts in, it’s going to be better revenue for here and Summerfest and for the area,” Brog said. Construction of the new roof is expected to cost anywhere between $30 to $35 million. Smiley says the project will advance the venue’s technology and audio equipment to modern levels. “The bigger, the better, more people, more parties, more fun,” said Russell J.Parenteau, another attendee. But that’s not all, Summerfest also says they’ll begin major renovations to the children's area, a project that could cost anywhere between $1 to $5 million. 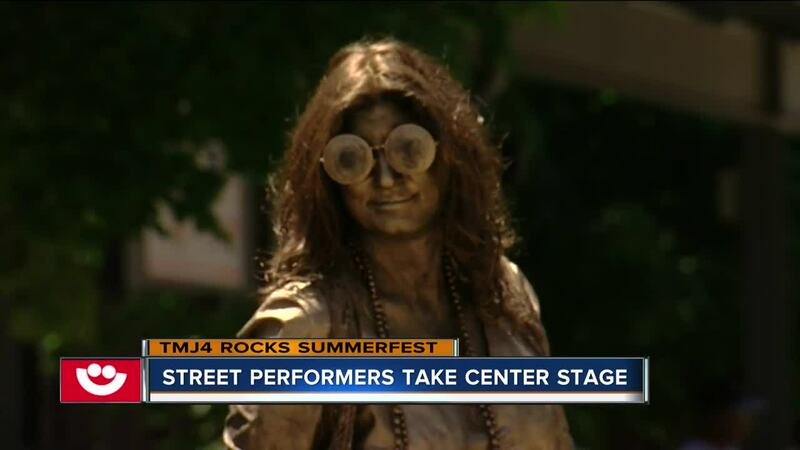 Summerfest says right now they’re looking for funding sources.